From Scott Hall to Ox Baker, a good working punch goes a long way in wrestling. 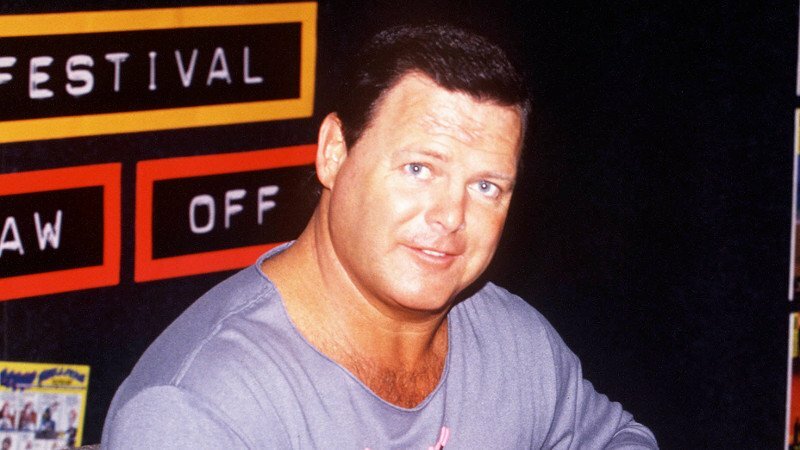 One who may be indeed be the king of punches is none other than Jerry Lawler, who was notorious for having one of the best deliveries in the business during his Memphis wrestling days, and Lawler took shine to Becky Lynch‘s jab to Charlotte on SmackDown last night. The King credited “The Man” for the impactful pop and Lynch seemed to appreciate the the nod. WWE shared the following video of last night’s 205 Live match that featured Akira Tozawa and Hideo Itami. This will be the last match Itami has for WWE as he was granted his release from the company last night.